Select a new waterside lifestyle within Westshore Marina District, where south Tampa’s easy living meets cosmopolitan amenities. Go on a leisurely stroll to nearby shops, dining destinations, and nightlife hot spots, or depart on a bayside expedition from Tampa’s largest private marina. Have fun with the bustle of a vibrant new community, then retreat to your private town-home oasis. 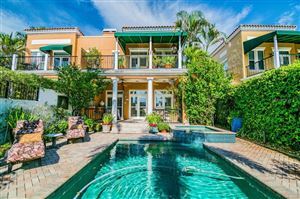 Those of you that love the Florida waterside lifestyle, these are the ideal new homes for sale near Downtown Tampa: It’s all here, from WCI. 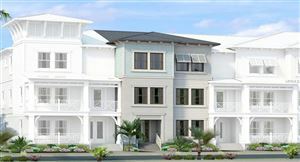 Effortlessly located in an exquisite Florida-style setting, Inlet Park offers new construction homes that combine the comforts of home with distinctive modern designs in a resort-like environment. 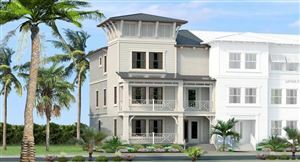 Stylish, coastal architectural detailing showcases Bermuda shutters and plantation-style balconies for a seamless indoor/outdoor living experience. Exquisite landscape design complements the architecture in Inlet Park, which provides immediate access to a wide variety of nearby parks and trails. Coastal living is now offered in Tampa. 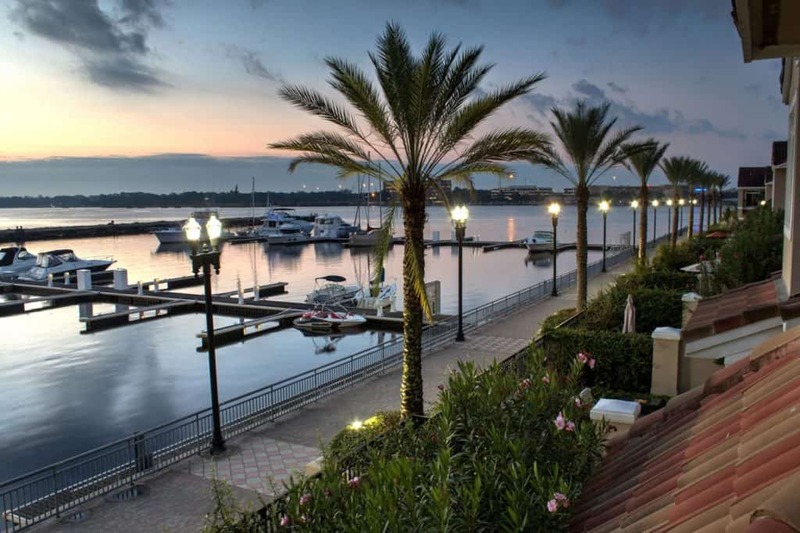 Enjoy bayside breezes during a stroll down the Inlet promenade. Unwind in the on-site green space, dining outposts, or delightful shops in Westshore Marina District’s town center.Steps from your front door, Tampa’s biggest private marina will be your launching point for an afternoon boat cruise on the open water. 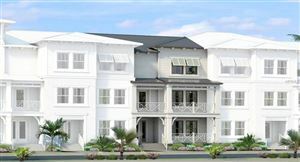 New WCI homes, along with a new coastal lifestyle. The Carnegie’s expansive floor-plan provides four spacious bedrooms and 3.5 luxuriously-appointed bathrooms, in a thoughtfully-designed 3-level layout. 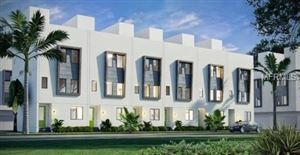 Volume ceilings, top-quality kitchen design, as well as a bonus office space make each floor-plan an appealing selection for comfortable living and gracious entertaining, complete with all the perks of a new construction home in Tampa, Florida. 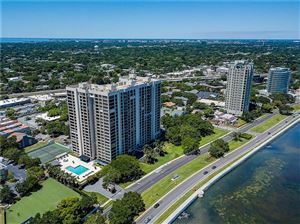 This limited collection of thirty-five three-story town-homes provides enviable proximity to all Tampa / St. Petersburg attractions. 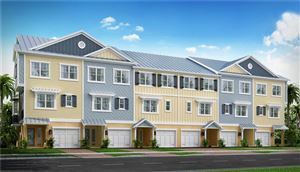 Priced from the $400,000s, Inlet Park is now being provided by WCI Tampa Bay which is actually a subsidiary of Lennar, Tampa’s number one home-builder for the past forty years. 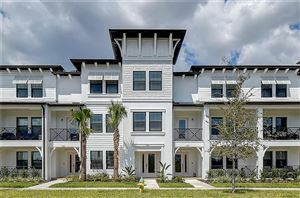 If you’re looking for a home in this community or anywhere in the Tampa Bay area, they’re all available right here on our website. Feel free to give us a call at 813-300-7116 or click here to schedule a showing or to find out more about any of the local Tampa homes for sale. 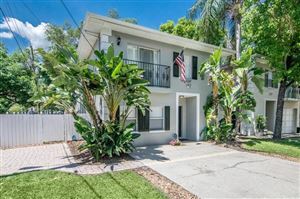 See all Community Inlet Park Homes For Sale .